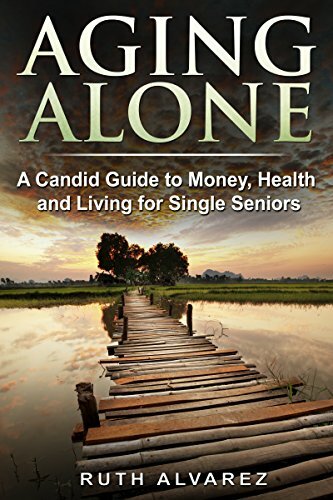 Candid guide on money, health and living for single seniors. Worried that you might outlive your money or that you can’t continue to live alone or that you don’t have someone to help you if you became seriously ill? This book addresses those concerns and more.